Many women in most parts of Malawi have had very little or no formal education. There is very little hope of one’s potential and what their hands are capable of doing. Some of the women who come to the sewing class are either victims of early marriages or unplanned pregnancies. Our class, Chiyembekezo “Hope,” is a place for such women. 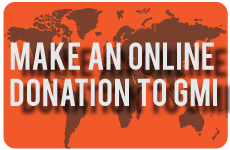 We exist to bring both physical and spiritual hope to the community. When we receive the ladies into the class, we welcome them with the love of Christ. 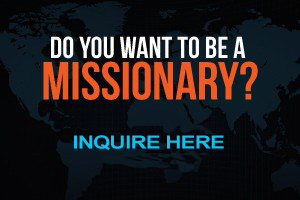 It doesn’t matter where they come from, but our desire is to share the message of God’s grace. We look back at when we first met with the ladies. Our first class on the first day had only five women. Our journey wasn’t smooth – we walked through the cold, heat, and rain – sacrificing each day to meet. There were times when we felt we had reached the end, but the Lord would continue to encourage us in different ways. Other times we had no classroom to use and gathered under a tree, but we still remained grateful. The Lord has blessed this ministry with a classroom and shop. The ladies don’t have to worry about a cold or rainy day under the tree anymore. The number of women continues to increase with each intake. 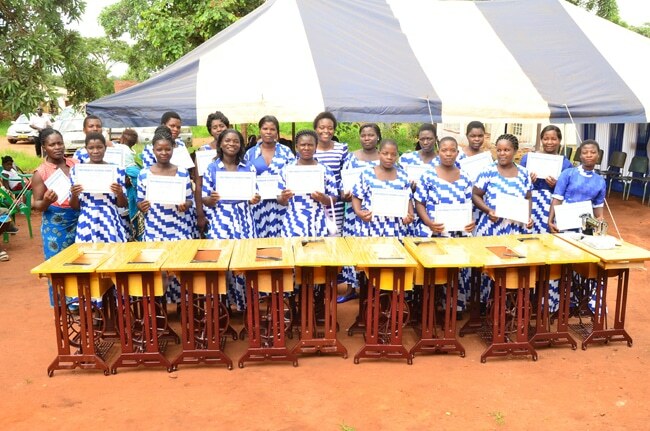 We thank God for the 2nd and colorful graduation ceremony of the sewing class held in Lilongwe, Malawi, on the 19th of January. 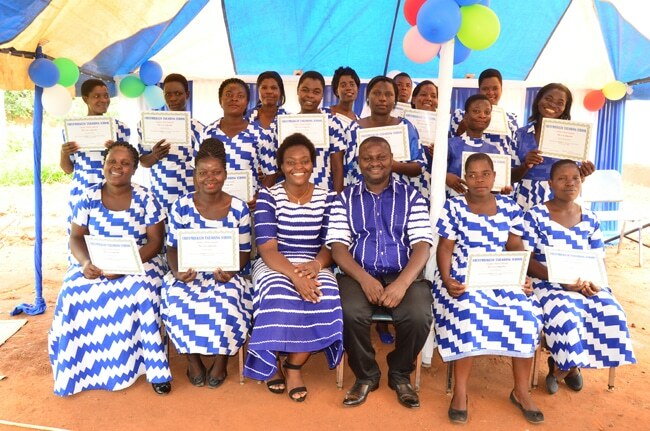 This year we graduated 17 women whereas last year, seven completed the training. Our hope is to see these ladies transform so as to see vibrant communities. We continue to see the impact of this training among those that graduated last intake. Most of these are now able to contribute to family financial needs. 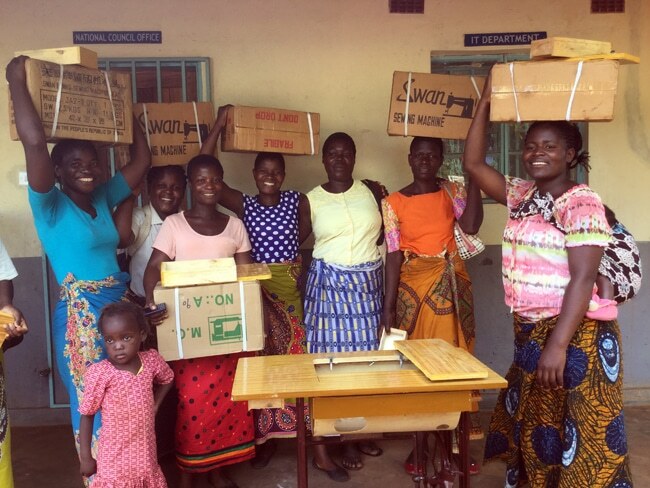 With each year’s intake, we have been able to give each of the ladies a sewing machine to start with. 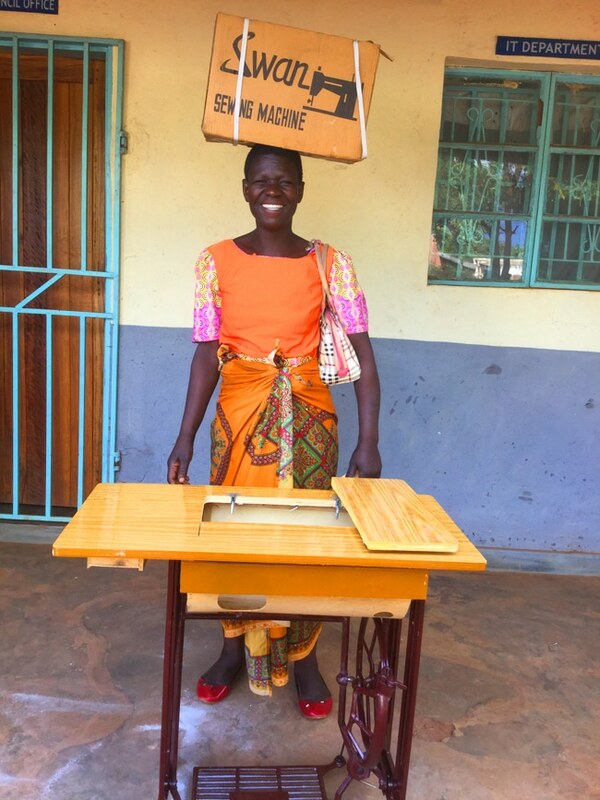 This year, we were only able to raise funds for 10 sewing machines out of the 17 that graduated. To ensure that their businesses run smoothly and they manage their finances well, Mercy taught a seminar (January 21-23) on starting and growing small businesses. We look forward to another intake beginning this April. We hope to enroll 20 women in the training based on our capacity to run the program.  Our goal for 2021 is to see this project bringing in income to help with the running costs of the program as well as raise funds for the National women’s ministry in Malawi. 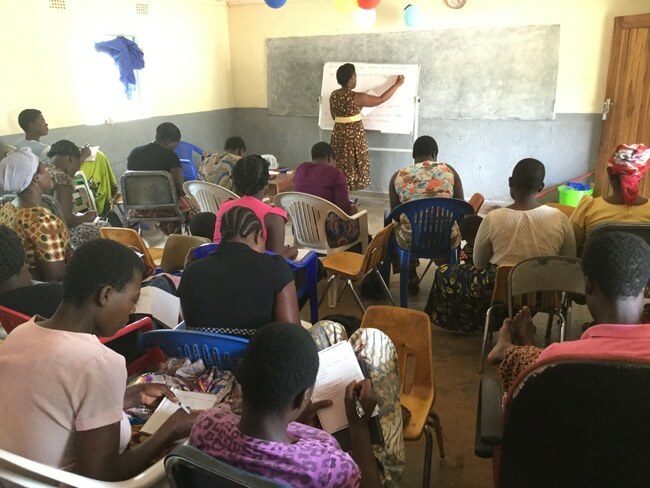 Through this program the Grace church in Lilongwe has been able to connect with the community. We trust the Lord will use this program to expand the work and ministry of the church in the community. Our desire is to continue building and strengthening these relationships through follow-up seminars. On behalf of the Grace church in Malawi and all the ladies who have been part of the program, our gratitude goes out to you, our partners in ministry. Thank you for the prayers and financial support.